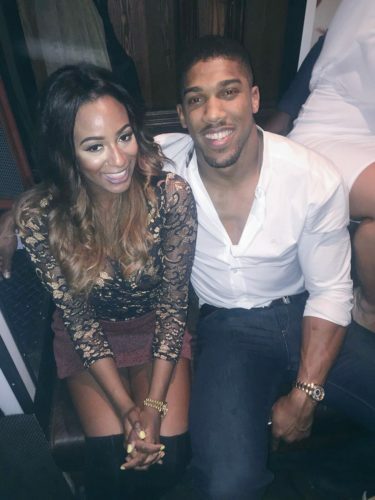 Billionaire daughter, Florence Otedola, popularly known as DJ Cuppy is a good friend of British/Nigerian boxer, Anthony Joshua and their friendship didn’t just start recently. DJ Cuppy took to her Twitter page to share a photo of herself posing with Anthony Joshua and the Nigerian twitter came for her as they felt she was being insensitive sharing a photo with another man, reminding her that she’s got a man. 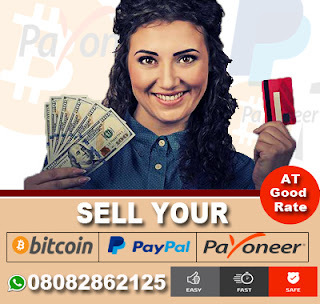 Some users also reminded her that she’s supposed to be in a sad mood as her boyfriend, Victor Anichebe’s club recently got relegared from the Englush Premier League. 0 Response to "DJ Cuppy Dragged For Sharing Selfie With Anthony Joshua Days After Anichebe’s Club Got Relegated – PHOTOS"